Anna Faris has recently offered relationship advice to a listener during the first podcast since her split from husband Chris Pratt. Warren Buffett has some sage advice for Tesla founder and CEO Elon Musk: stop tweeting. In an interview, Buffet said he doesn't understand why the genius billionaire executive feels the need to use twitter so frequently. 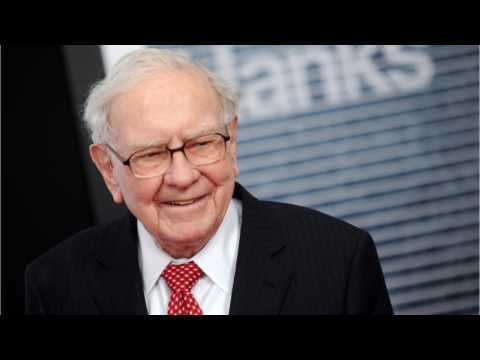 Buffet told interviewers; "He's a remarkable guy. I just don't see the necessity to communicate," adding that Musk has "room for improvement". R&B star Janelle Monae has bowed out of plans to perform at the 2019 Boston Calling festival due to a "scheduling conflict".